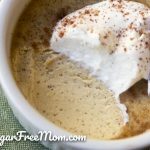 This Creamy Maple Flavored Low Carb Custard is easily made in the slow cooker for a simple but fuss free dessert! 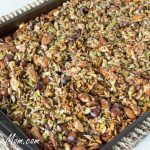 Just 5 ingredients plus spices! Thank you to Horizon Organic for sponsoring this post. 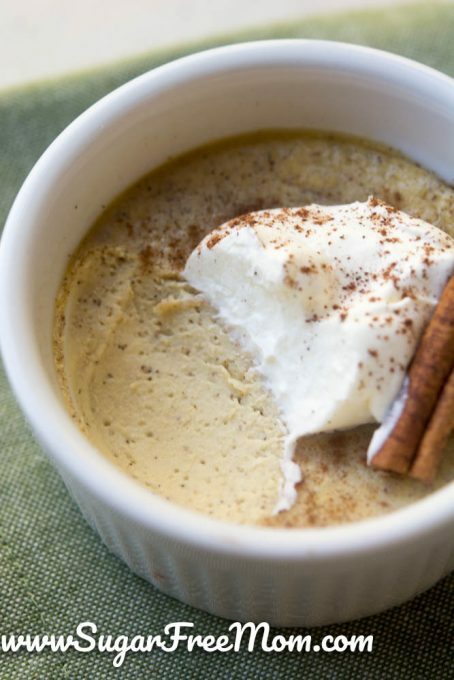 Flavors of Fall always include some maple and cinnamon and that’s exactly what you’ll find in this creamy custard! Made with a secret ingredient to keep this beauty of a dessert low carb you won’t care or notice it’s made minus real maple syrup! 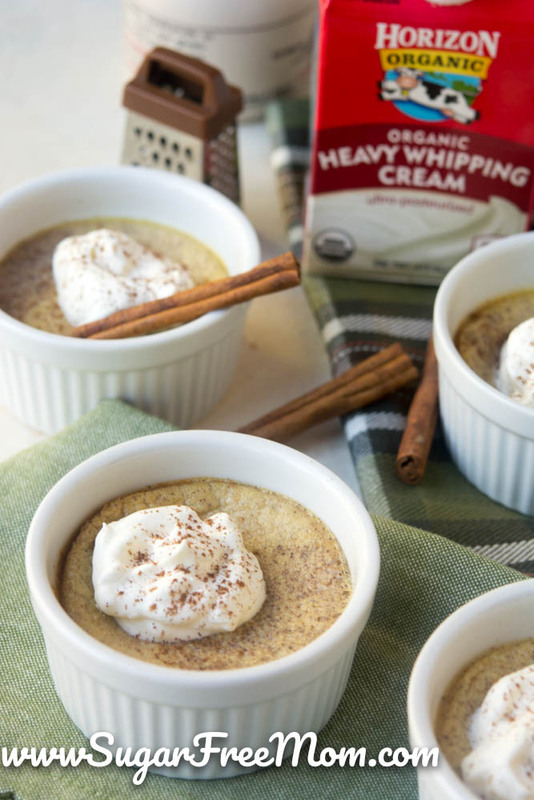 The smooth texture goes on for days with each spoonful and the maple and cinnamon linger on your tastebuds making this the best combination in the world! 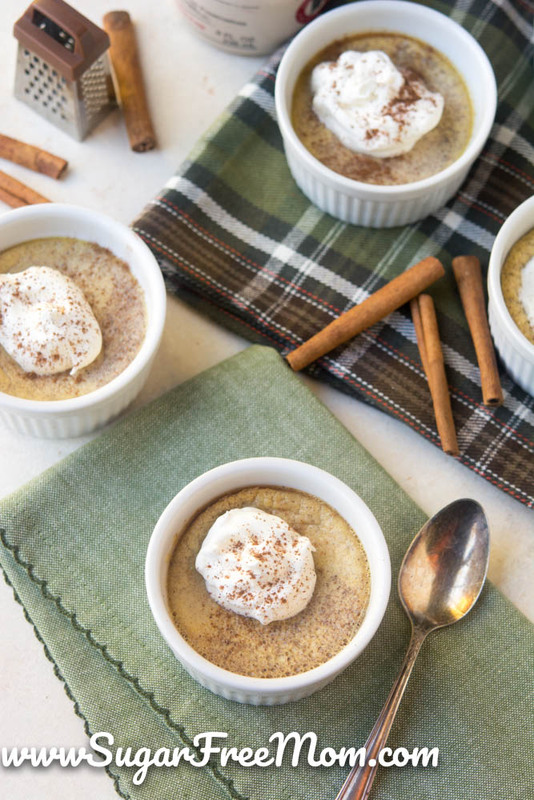 Would you believe these custards were made in the slow cooker? 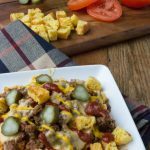 Making dessert in the crock pot or slow cooker might not be something you’ve ever done, but once you try it, you’ll wonder why it took you so long in the first place! 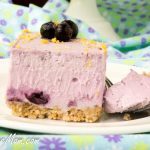 My favorite desserts in the slow cooker include; Crock Pot Pumpkin Pie Bars, Crock Pot Dairy Free Fudge and my Blueberry Custard! 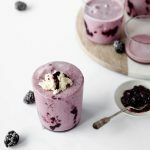 This year I’ve partnered with Horizon Organic to spotlight some of their products and continue to provide you low carb sugar free recipes for the whole family. 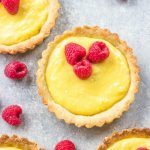 My entire family, all 3 picky kids and the picky hubs loved this custard! My oldest teen said, “It tastes like perfect French Toast but without the bread!” My youngest was happy no tree nuts were involved in the making of this recipes since he has a tree nut and peanut allergy. And my daughter said it was so delicious and, “Can I have more Whipped Cream on it?” So to me, it’s a winner and it was so completely easy! 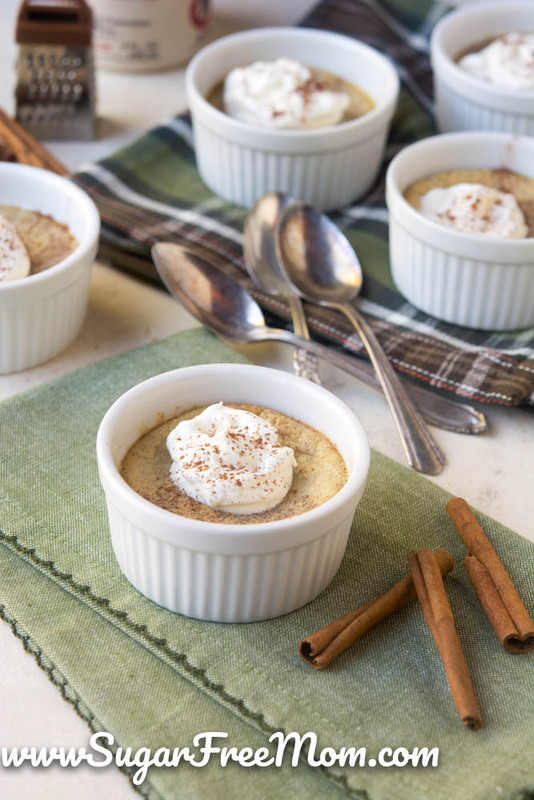 Just 5 ingredients are needed plus a pinch of salt and a little ground cinnamon, mix it all up, pour into small ramekins like I did here or even make it in one large dish or right in the crock pot itself. I prefer the perfectly portioned ramekins and that way no one can overindulge. If you don’t have maple extract you can certainly use real maple syrup but of course that will change the calories and carbs of the entire recipe. Just use a small amount perhaps 2 tablespoons. 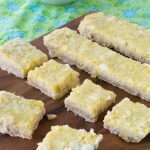 I love Sukrin Gold as a replacement for all things that need that brown sugar flavor and this product works perfectly in this recipe, but if you don’t have it on hand you can sub with whatever sweetener you prefer. If you prefer to make this in an Oven, I would suggest 325 degrees F for 45 minutes to 1 hour, in a water bath is preferably. I’ve made this with all Heavy Cream instead of using the whole milk and it was equally as delicious. Using all heavy cream will also increase your calories but will reduce your carbs. These are the Ramekins I purchased for my Slow Cooker. Combine all the ingredients into a stand mixer and blend on medium high until well combined. Grease six 4 ounce capacity ramekins and evenly pour batter into each, filling each only 3/4 way, essentially about 3 ounces filled. Place 4 ramekins on the bottom of the slow cooker. 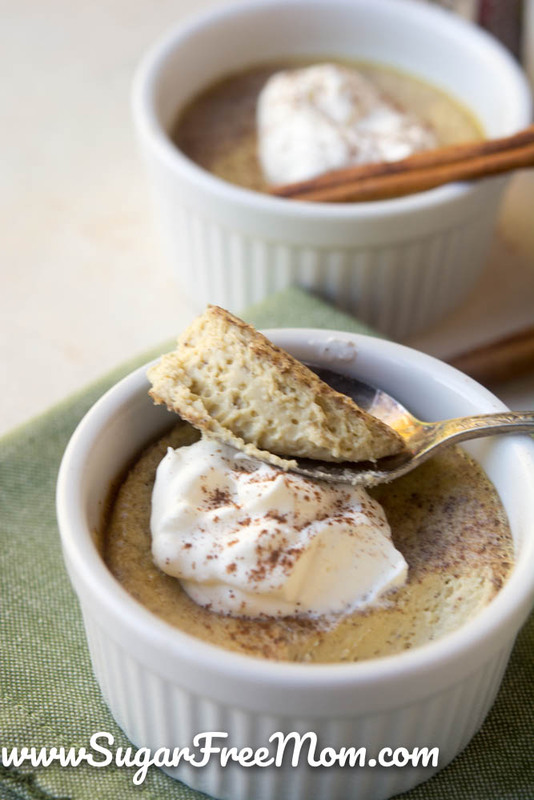 Arrange the other two against a side of the slow cooker but on top of the bottom ramekins. Close the lid and cook for 2 hours on high or when the center is set but still jiggly in the middle. Remove from the slow cooker and cool to room temperature for 1 hour then place in the fridge to chill for 2 hours. 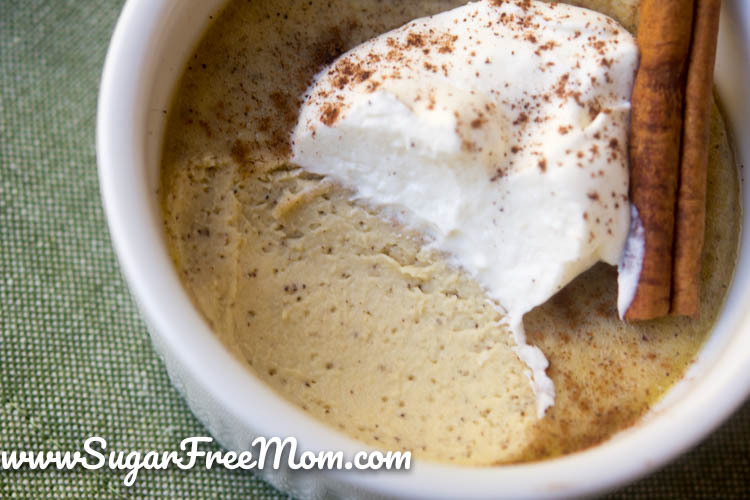 Enjoy with some Sugar-Free Whipped Cream and a sprinkle of cinnamon! 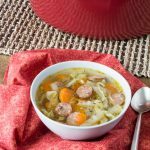 Did you cook them on the low or high crockpot setting? I’m guessing high, but wanted to verify. Thanks! Sorry I forgot to add that will fix it now, yes it was high. 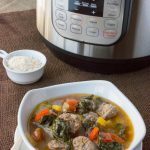 Do you have any idea how long to cook in an instant pot? Can I sub 2% milk or half and half for the whole milk? I’m sure you could but I have not tried it to say for sure how it would turn out. sure, 325 F for 30 minutes then check, if center is set but still jiggly then take it out, if not let it go another 10-15 minutes. Made this yesterday and it is so good! Being diabetic I miss decadent desserts and this cured all my cravings. My husband loved it too. Could these be made in a large glass pie dish instead of individual ramekins? I don’t have enough ramekins. 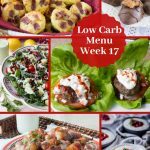 Do I need to put any water around the ramekins in the slow cooker? 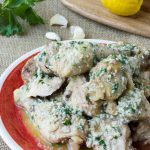 I’ve never used my slow cooker without liquid! Nope you don’t. It’s such a low temp no need for a water bath.